This awesome video and article is all about do it yourself, DIY, with the basics you will need to know about how to build a fence yourself! 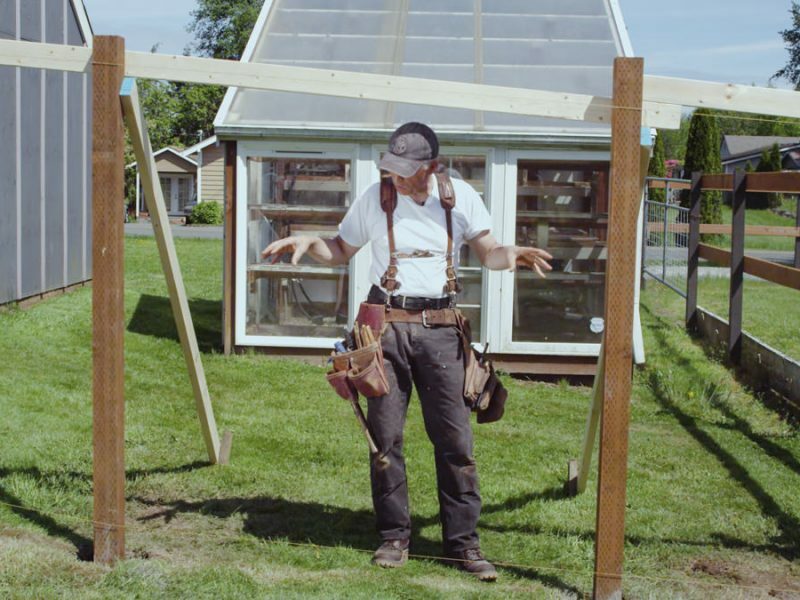 Master Carpenter Daniel Westbrook explains what it takes, and even suggests that the old grey cedar fencing is probably still useful, so keep it and use it for other projects! The written article is printable so you can have that while your working for reference. Have fun and enjoy! The video below shows how fun it can be, with a few simple pointers.